Taavi McMahon graduated from the University of Wisconsin-Madison in 1991 with a degree in geography and Latin American studies, as well as a certificate in African studies. In 2002, he graduated from Seattle University Law School, Juris Doctor. 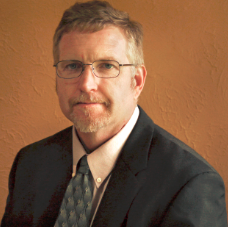 He is a partner with Robertson Ohm & McMahon, and is also a partner in Coulee Region Bio-Fuels, which specializes in retrieving and refining vegetable oil. Taavi has traveled and lived in Africa and Latin America. Meghan is a cultural anthropologist and also has a teaching degree. She has been a Social Studies teacher in Madison area high schools for the past decade. Her experiences in the classroom have allowed her to share her background in anthropology and her love for the diverse and rich cultural traditions of our world. Meghan is a strong advocate for social justice and has been instrumental in pioneering high school curriculum focused on identifying and dismantling prejudices and celebrating diversity around the world. Meghan’s work in social justice also extends to other arenas, including Clinic At A Time. 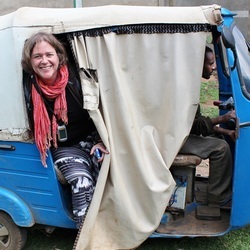 Meghan sees herself as a "connector" who works well on the grassroots level, bringing people's compassionate care for global issues into action. Meghan is excited about CAAT's mission and vision and cherishes the opportunity to improve health care in Ethiopia, one clinic at a time. Meghan lives in Madison with her husband, Mark, who is a physician with a non-profit cooperative. She has three grown children and she and Mark have a 4-year-old son from Ethiopia. 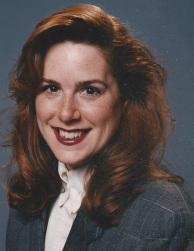 Lisa Janis graduated from Illinois State University in 1986 with Bachelors of Science Degrees in Broadcast and Journalism along with a Public Relations Minor. She was President of 4 Point Lift Systems, Inc., a specialized gantry crane manufacturer, until 2005 when the owner sold the business to retire. She traveled through Europe during her time at 4 Point Lift Systems. 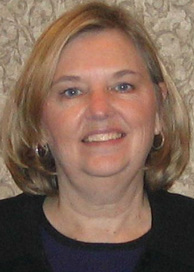 She served on the SC&R Foundation Board, an industry related organization, for nearly 20 years. Lisa is also a vocal artist for Clear Channel Radio and Mix 96 Radio, as well as a substitute teacher for local elementary schools. Lisa is the Girl Scout leader of a very community active troop. The troop has completed many community service projects including a water conservation awareness program that highlighted the desperate need for clean water in many countries. Laurene Bach, worked for thirty-three years in the Wisconsin Legislature. Since retiring Laurene has focused more on volunteerism in the community by joining the Waunakee Optimist Club since 1997 and volunteering with the Boys & Girls Club of Dane County as a volunteer with art, homework, and fundraising for passed eight years. She has also been very active in the Grassroots organization of Waunakee and Westport that focuses on informing the community about issues that concern the area. Laurene is married to Peder Bach and has two grown children and one grandchild. Mulu is the founder and executive director of Clinic at a Time. She was born and raised in the Gojjam, Ethiopia. Her parents, who owned their own business, were comparatively well-to-do, and took many relatives into their home. 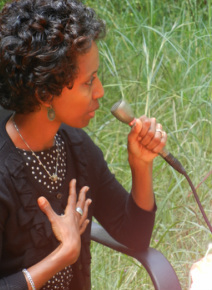 Mulu graduated from high school in Bichena, Ethiopia and married Tilahun in 1993. The couple moved to the United States, and eventually settled in Wisconsin. She works as a nurse in Madison, WI. Mulu's childhood experiences in Ethiopia shape her sense of mission for Clinic at a Time. Read more about Mulu.